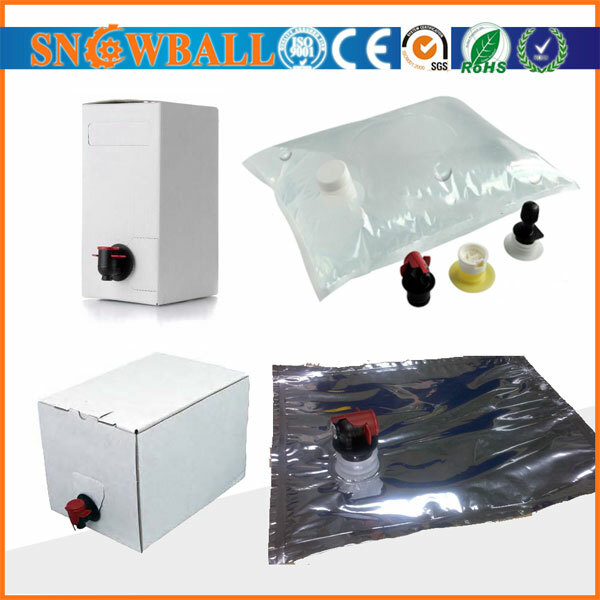 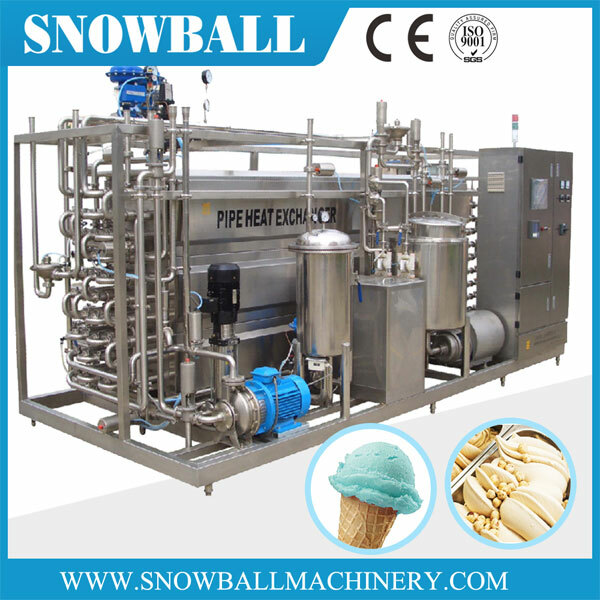 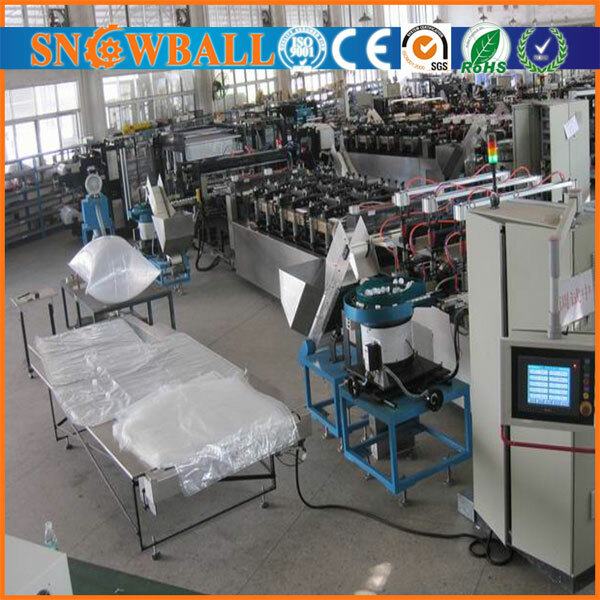 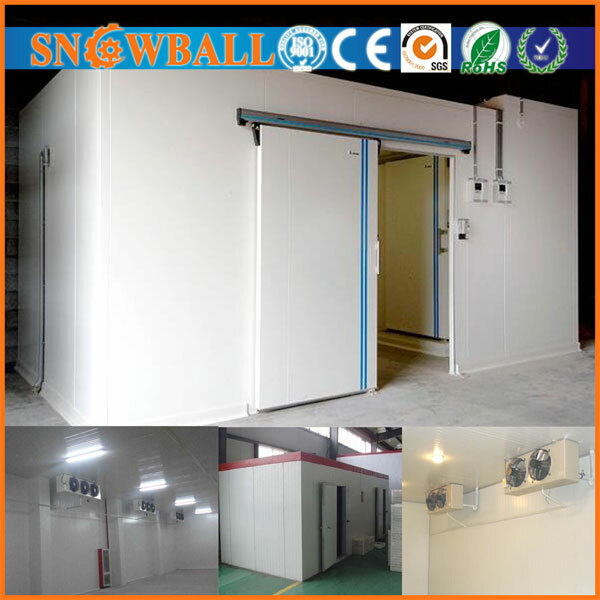 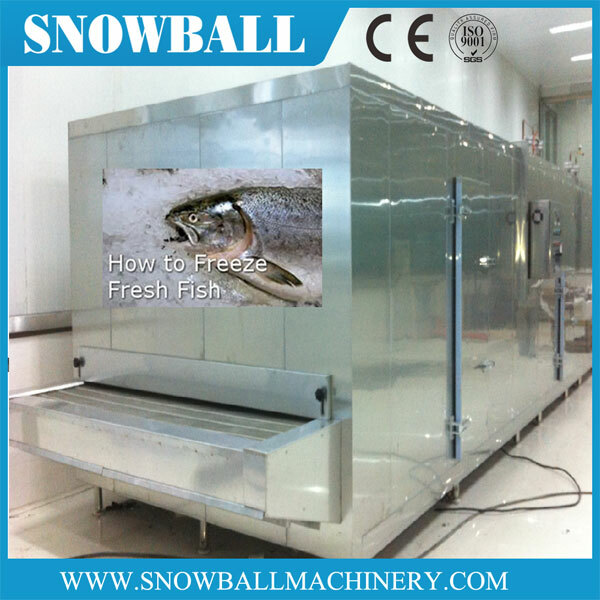 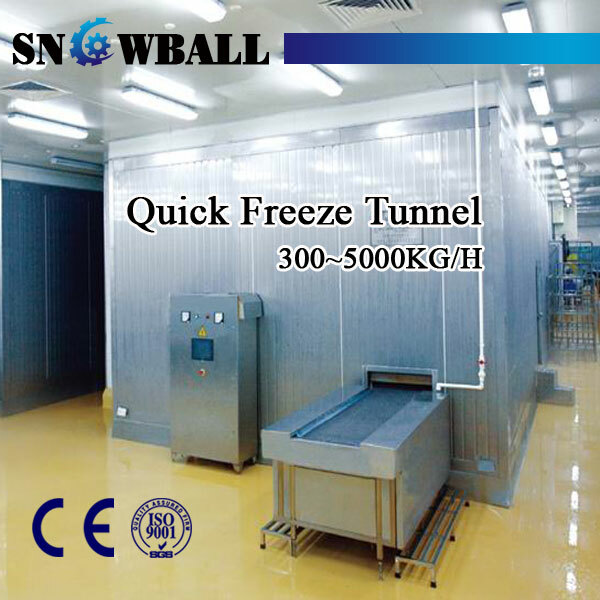 Snowball Machinery Tech Co., Ltd. (Originally from Snowball Machinery) is a professional manufactures of bag in box pouches,bag in box fililng machine, bag in box making machine, and related bag in box suppliers. 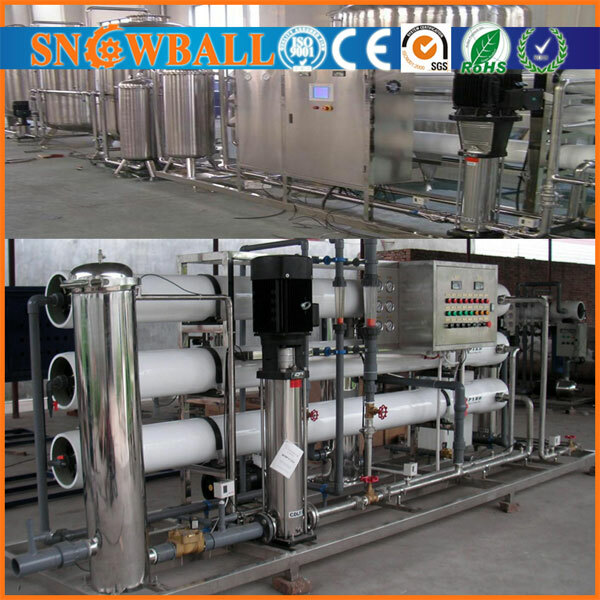 We are focus on designing、researching、producing、selling、trading、maintaining、recycling our filling machines and relative equipments, also we can successfully handle various turn-key projects in food、chemicals、cosmetics and pharmaceutical fields. 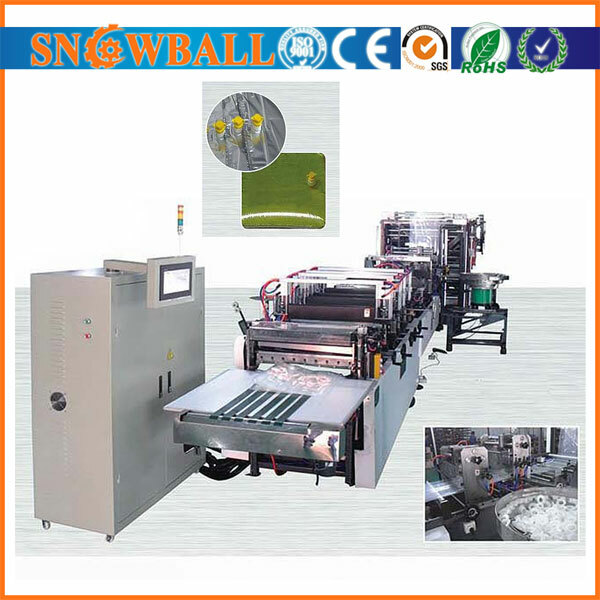 Turn-key Project Available,Experienced Technology Support, Products under Cheap Price, Best Machine Quality, Sincerely waiting for your kind inquiry.